This small neighborhood of 28 homes surrounds the cul de sac on Royal Way and is southwest of the intersection at Tollway Road and Royal Lane. 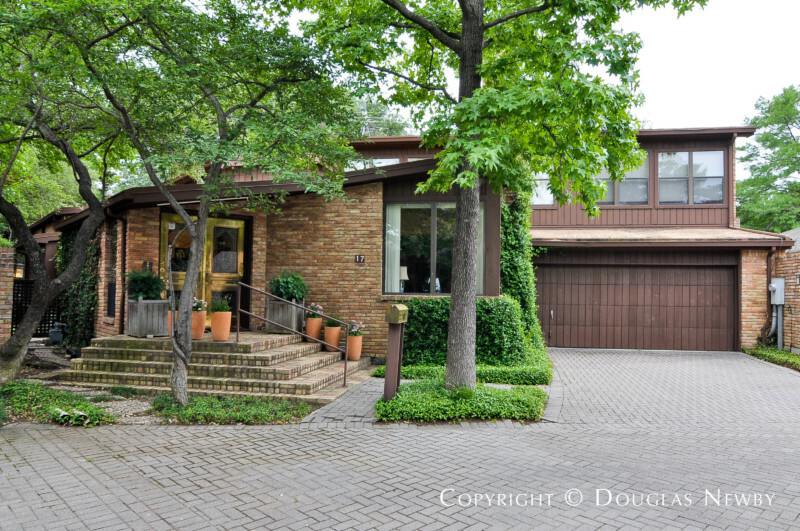 Architect designed homes on small lots can be found here such as 17 Royal Way designed by Bill Booziotis. We will introduce you to Preston Hollow residents who nurture Dallas, acquaint you with the nuances of the private schools and identify the architecturally significant homes on beautiful estate acreage. Royal Way inside Walnut Hill to Forest Lane. Click on the map and discover each home as you explore this neighborhood.